Լոնդոնի թագավորական ընկերության անդամ Ֆարադեյի մեդալ և Q18287428? 1885, 1886, and 1887, "Electromagnetic induction and its propagation", The Electrician. 1888/89, "Electromagnetic waves, the propagation of potential, and the electromagnetic effects of a moving charge", The Electrician. 1889, "On the Electromagnetic Effects due to the Motion of Electrification through a Dielectric", Phil.Mag.S.5 27։ 324. 1892, "On the Forces, Stresses, and Fluxes of Energy in the Electromagnetic Field", Philosophical Transaction of the Royal Society A 183։423–80. 1893, "A gravitational and electromagnetic analogy," The Electrician. 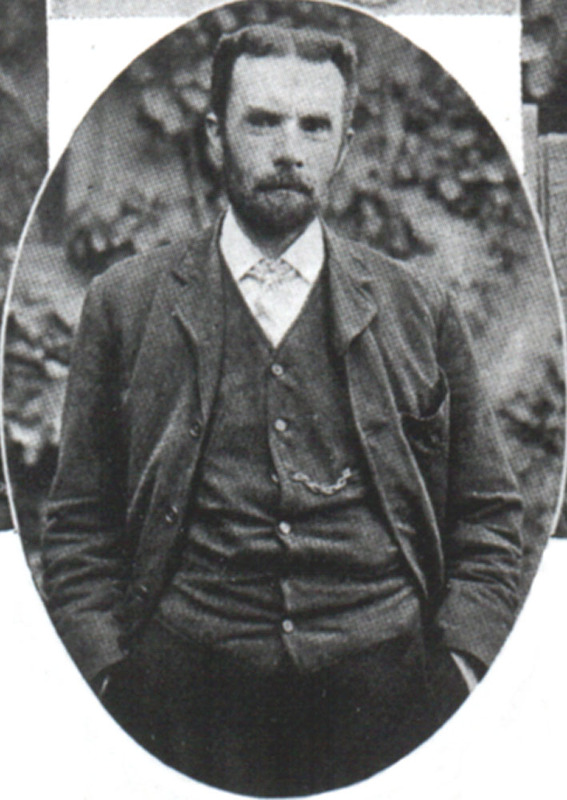 Lee, G., "Oliver Heaviside". London, 1947. "The Heaviside Centenary Volume". The Institution of Electrical Engineers. London, 1950. Josephs, H, J., "Oliver Heaviside : a biography". London, 1963. Josephs, H, J., "The Heaviside Papers found at Paignton in 1957.". Electromagnetic Theory by Oliver Heaviside. New York, 1971. Laithwaite, E. R., "Oliver Heaviside - establishment shaker". Electrical Review, 12 November 1982. Lynch, A. C., "The Sources for a Biography of Oliver Heaviside". History of Technology, Vol. 13, ed. G. Hollister-Short, London & New York, 1991. Применко Л. А. Математические идеи О. Хевисайда // Из истории развития физико-математических наук. Киев, 1981. С. 37-44. Нахин П. Дж. Оливер Хевисайд // В мире науки, № 8, 1990. ↑ 2,00 2,01 2,02 2,03 2,04 2,05 2,06 2,07 2,08 2,09 2,10 2,11 2,12 2,13 2,14 2,15 2,16 2,17 2,18 2,19 2,20 2,21 Oxford Dictionary of National Biography / C. Matthew — Oxford: OUP, 2004. ↑ 6,0 6,1 6,2 6,3 6,4 6,5 6,6 6,7 6,8 Хевисайд Оливер // Большая советская энциклопедия: [в 30 т.] / под ред. А. М. Прохоров — 3-е изд. — М.: Советская энциклопедия, 1969. Heather, Alan, "Oliver Heaviside". Torbay Amateur Radio Society. Katz, Eugenii, "Oliver Heaviside". Hebrew University of Jerusalem. John H. Lienhard, Oliver Heaviside, The Engines of Our Ingenuity. The Engines of Our Ingenuity, NPR, KUHF-FM Houston, 1990. Ghigo, F., "Pre-History of Radio Astronomy, Oliver Heaviside (1850-1925)". National Radio Astronomy Observatory, Green Bank, West Virginia. Eric W. Weisstein, "Heaviside, Oliver (1850-1925)". Eric Weisstein’s World of Scientific Biography. Wolfram Media, Inc.
Naughton, Russell, "Oliver W. Heaviside: 1850 - 1925". Adventures in CyberSound. Tr. "Cable in the thinking area"
McGinty, Phil, "Oliver Heaviside". Devon Life, Torbay Library Services. The Dibner Library Portrait Collection, "Oliver Heaviside". Many books by Heaviside available online at the Internet Archive.